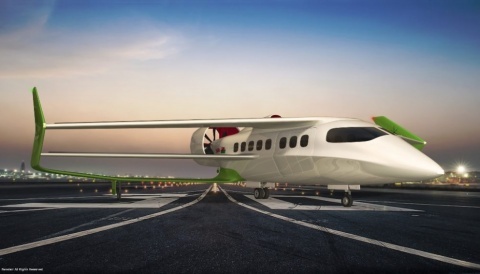 British aerospace start-up Faradair intends to certify its 18 seat, hybrid electric ‘BEHA’ aircraft (Bio Electric Hybrid Aircraft) for passenger operations by 2025. 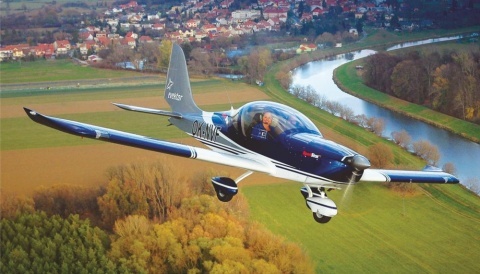 The hybrid powered aircraft has a ‘Triple Box-wing’ high-lift configuration, delivering Short Take-Off and Landing (STOL) capability requiring less than 300 metres of runway. 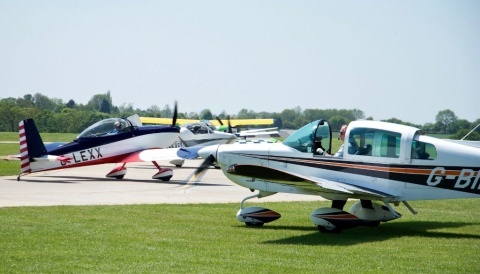 Twin contra-rotating ‘propfans’ with vectored thrust improve efficiency and reduce noise to a target of just 60dba at take-off, says the company. The aircraft will be able to change configuration in 15 minutes from cargo to passenger and vice versa and the company is already in discussion with potential civilian and non-civilian customers for this class leading capability.